The fine is likely to be larger than the previous $2.7 billion penalty, and focuses on anti-competitive prices like "prevent[ing] smartphone makers from promoting alternatives to apps such as Google Search and Maps." 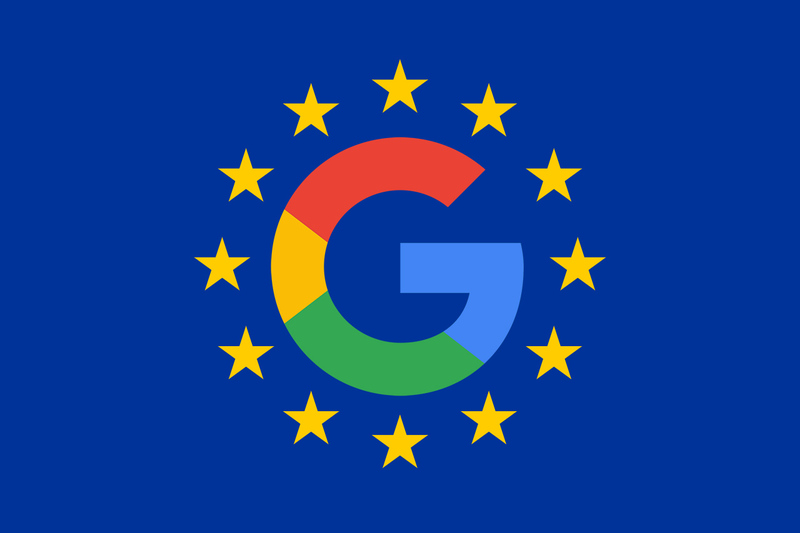 After Google learned that the EU was preparing another fine, it allegedly wanted to have a closed-door hearing to present its case, but the request was denied. The decision is expected to be announced sometime around July 9, but that could change.